Click the link and sign up for my newsletter and you can receive 1 free item from the SPECIAL PROMOTIONS page with your first paid order! You will also receive an occasional email newsletter highlighting sales, specials and new designs as well as articles and how-to ideas, free patterns and more! 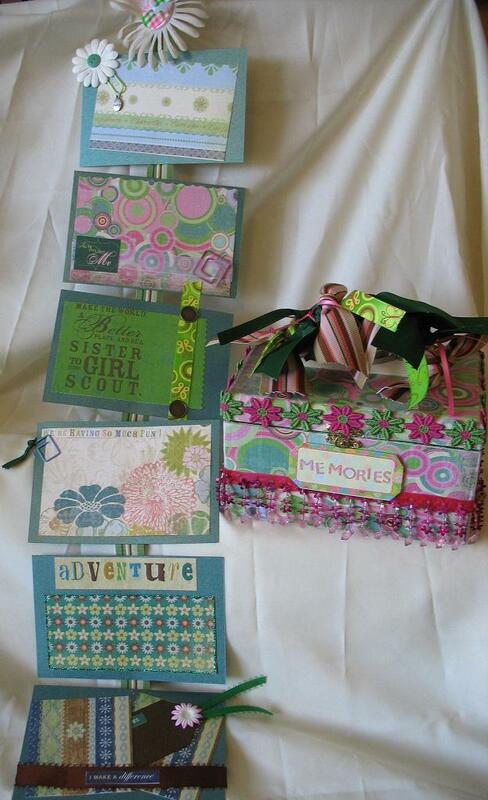 These wonderful items shown below are examples of what I can make just for you! Feel free to click on the pictures to get see a bigger version for a closer view. Keep in mind ~ these are just finished examples of the sizes I will do and what cost I will do it at. 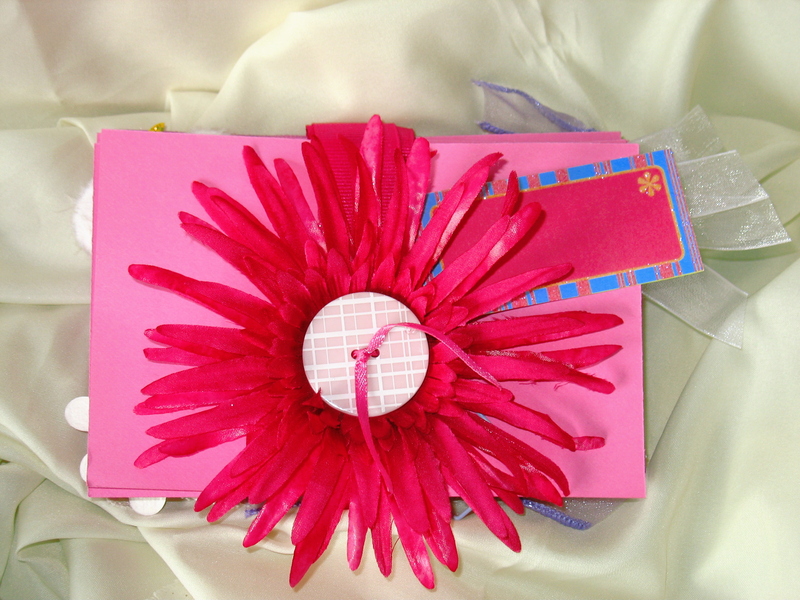 You may choose your own theme and colors ~ girls, boys, family, travel, recipes, sports etc. While each box will be unique ~ no 2 boxes ever alike ~ I can closely match papers, colors and themes if there is one here that you just absolutely love. Each box will come with a matching display album that can be hung on the wall or folded securely away and stored in the box it comes in. This is a VERY custom item and I'm happy to include words, phrases, dates and names on your album and/or box at no extra charge. Each album will be made to fit the box and will contain 6-12 embellished panels depending on what the album will be personalized to and how long/tall you want it to turn out. 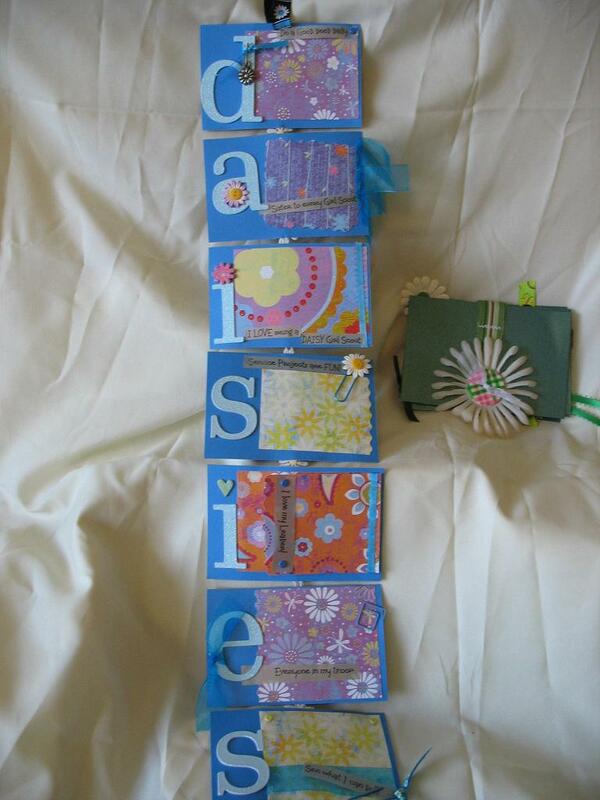 For example ~ my EMILY album has less panels than the DAISIES display album and is shorter when displayed. 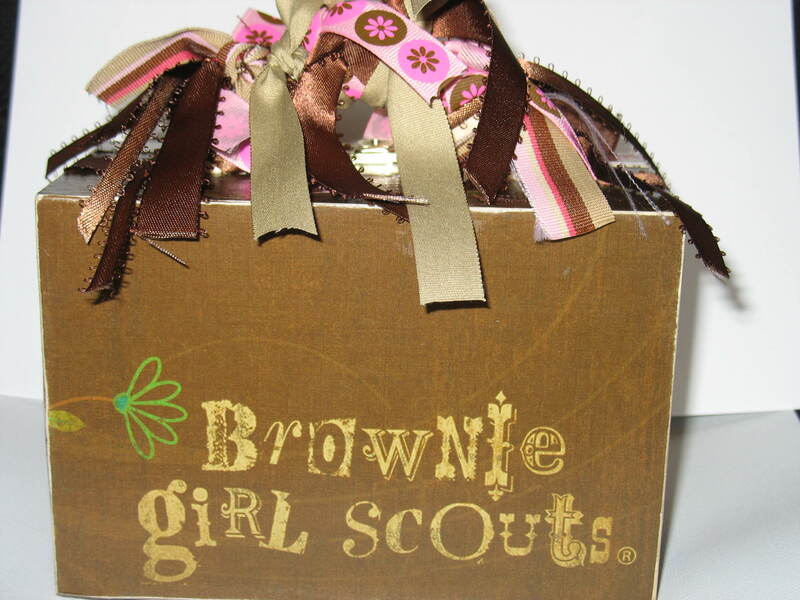 The BROWNIE themed album doesn't spell anything so it has a full 12 panels and is quite long. 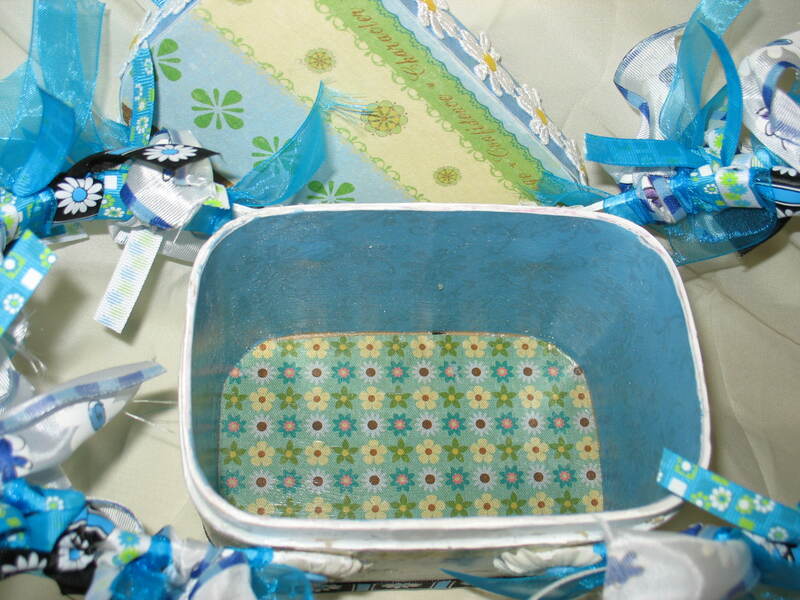 The panels will hold pictures journaling and keepsakes and will contain archival safe embellishments only. The BOX and the ALBUM can be purchased seperately by using the provided 'add to cart' buttons below. FINE PRINT: You will notice that all over my website I have written that orders of $30 or more ship for free? These are clearly over $30 so guess what ~ yes I will ship these (insured via USPS priority mail) for FREE! If you wish them to ship in a quicker method(overnight, DHL, FED-EX or UPS) ~ you will be responsible for *ALL* of the shipping charges. I put alot of work and materials into each piece to make it unique and special just for you. Please understand my prices are set by general cost of materials and my time ~ both of which are not sold cheaply! But for your money you will end up with a high-quality absolutely unique item that **NO ONE ELSE** in the world will have. It will be made in a timely manner with your supervision and input. 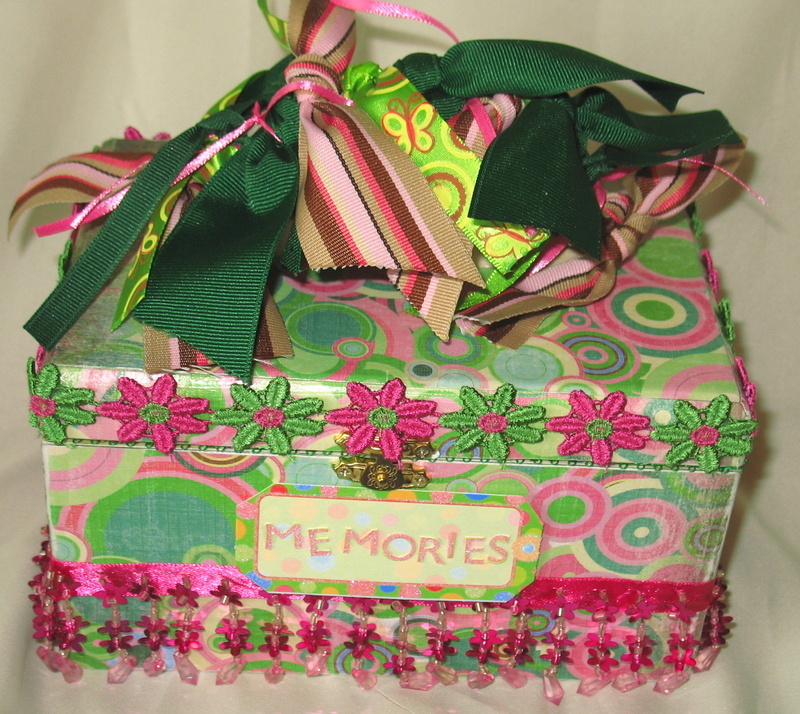 It will last for years to come and will preserve your most precious memories safely and beautifully. 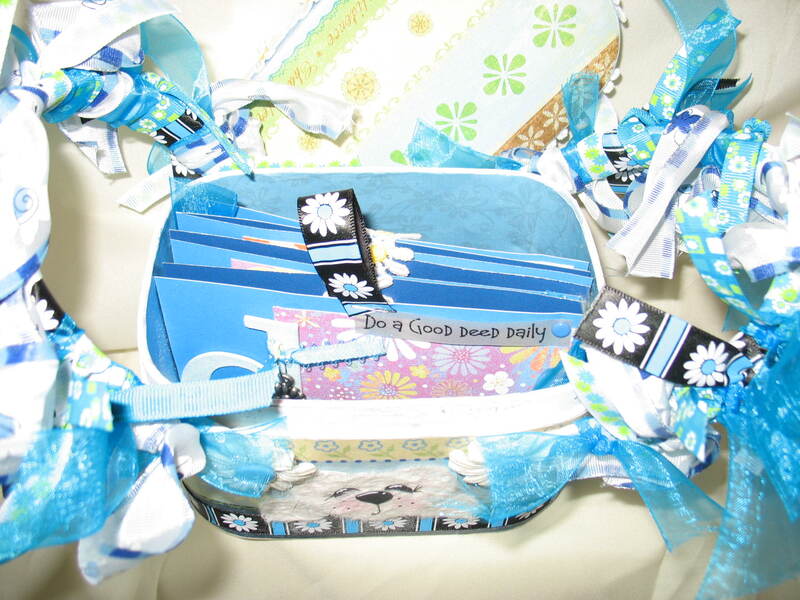 With this said, most projects of this type can be finished and in the mail within 3 weeks of payment received. If it will take longer than this, for example if I already have several large orders going on, I will let you know immediately and you may have the option of a refund within 3 days. I understand that items ordered for parties, gifts and special occasions might be needed sooner than this time frame and if you email me ahead of time with your concerns before purchasing ~ we can work out a time-line that is realistic and that we can both be comfortable with. What I am saying is, please do not order this item then email me telling me you need it in 3 days. 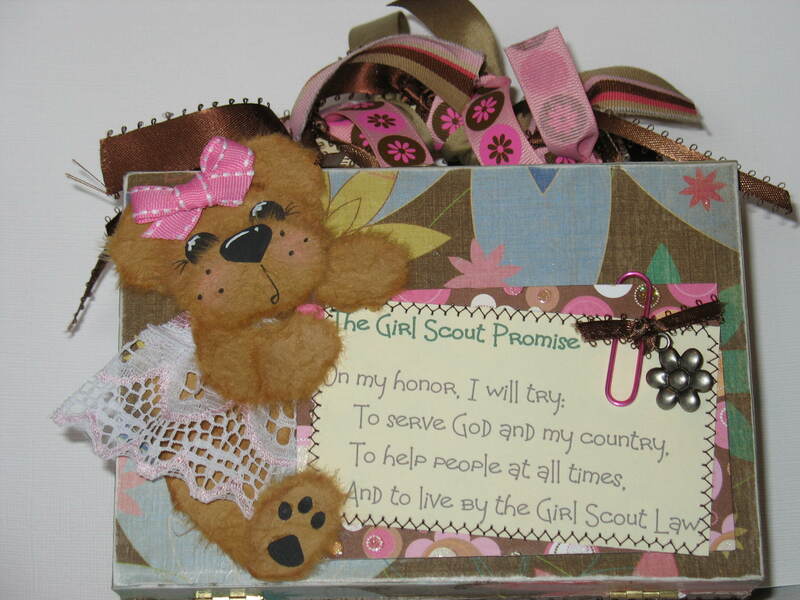 Above are example pictures of a completed wooden altered box ~ this box measures 6.5" X 4.5" X 3" deep not counting the ribbons on top. The edges are sanded and the box is sealed on the outside for easy clean-up of dust and to offer more protection. 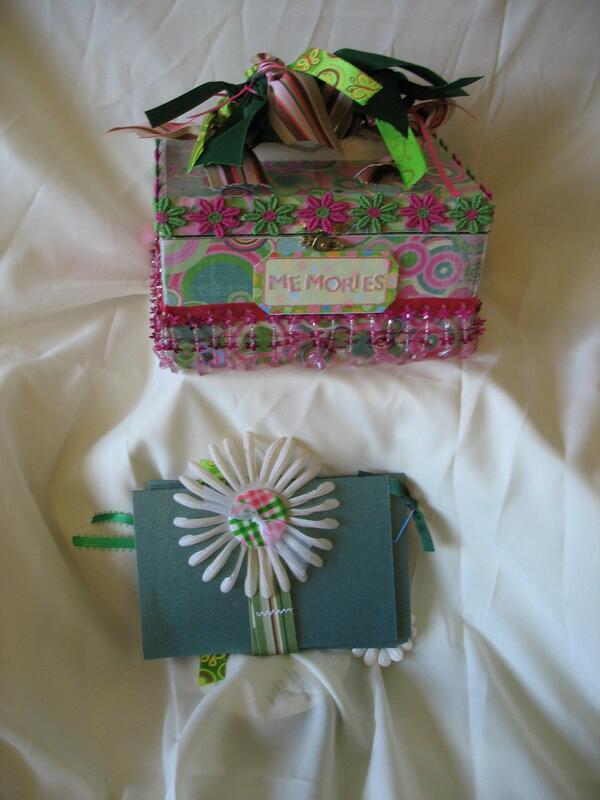 There will be a matching embellished photo album included in your box that can be hung to display (see examples) or securely folded and kept in the box. IF YOU WOULD LIKE TO PURCHASE A WOODEN BOX SIMILAR TO THIS ~ OR IF YOU WOULD LIKE A WOODEN BOX THIS SIZE AND SHAPE MADE IN YOUR OWN COLOR PREFERENCES ~ CLICK THE ADD TO CART BUTTON BELOW. 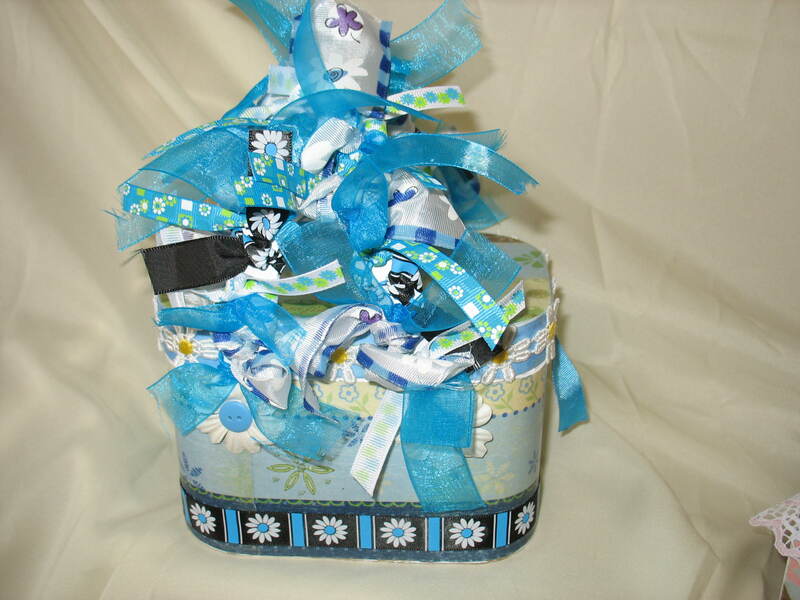 Above are example pictures of a completed paper mache altered box ~ this box measures 6" X 4" X 4.5" deep not counting the ribbons on top. The edges are sanded and the box is sealed on the outside and the inside for easy clean-up of dust and to offer more protection. The lip, handles and bottom of the box have been painted white then sanded down for a 'weathered' look. There is a ribbon pull tab attached to the lid to help with opening the box to better preserve the trim around the outer rim of the lid. 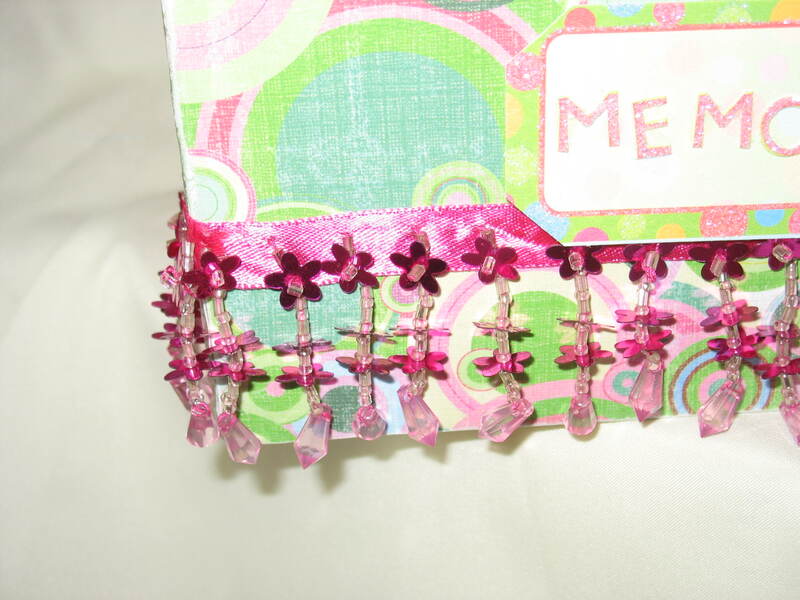 There will be a matching embellished photo album included in your box that can be hung to display (see examples) or securely folded and kept in the box. 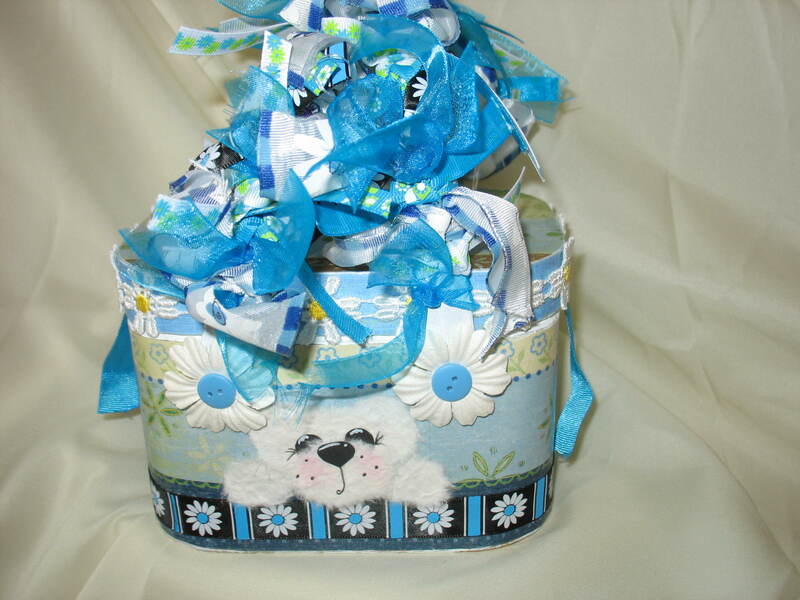 IF YOU WOULD LIKE TO PURCHASE A PAPER MACHE BOX SIMILAR TO THIS ~ OR IF YOU WOULD LIKE A BOX THIS SIZE AND SHAPE MADE IN YOUR OWN COLOR PREFERENCES ~ CLICK THE ADD TO CART BUTTON BELOW. 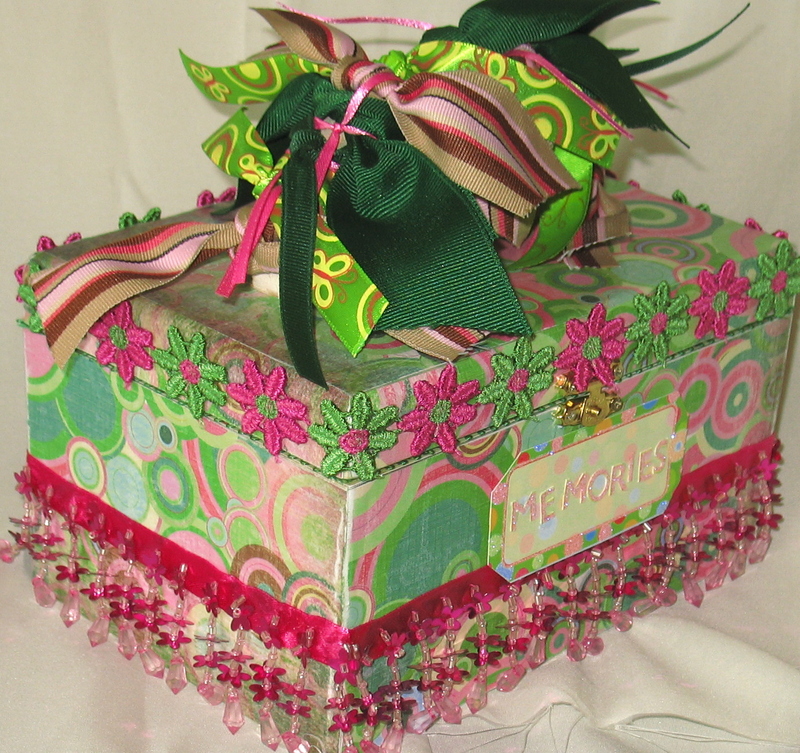 Above are example pictures of a completed wooden altered box ~ this box measures 7.5" X 5" X 4" deep not counting the ribbons on top. The edges are sanded and the box is sealed on the outside for easy clean-up of dust and to offer more protection. 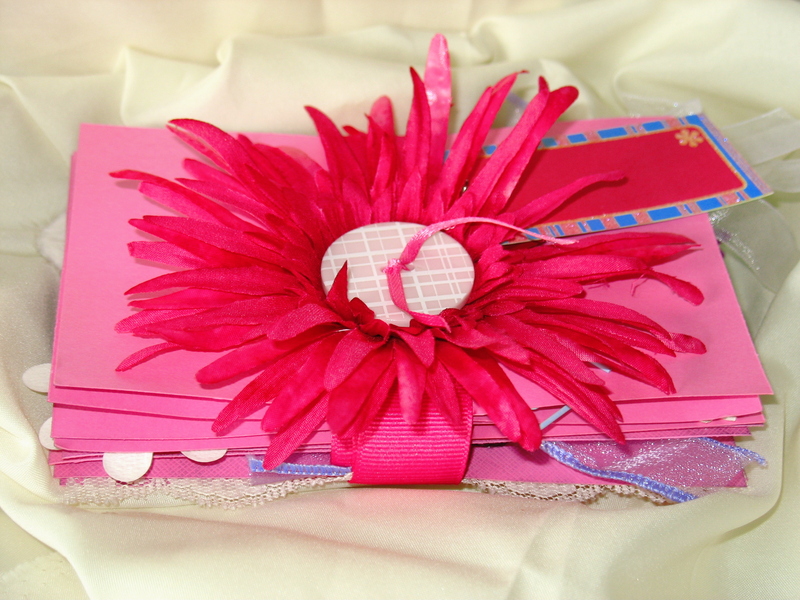 There will be a matching embellished photo album included in your box that can be hung to display (see examples) or securely folded and kept in the box. 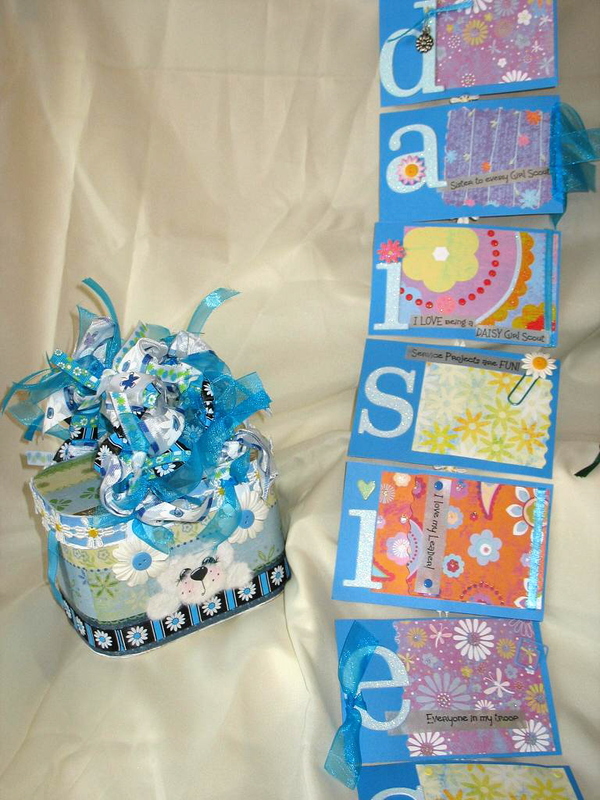 Above are example pictures of a completed hanging/folding display photo albums. This is made custom for you ~ meaning it will will turn out as long or as short as you wish and in whatever colors and themes you wish. 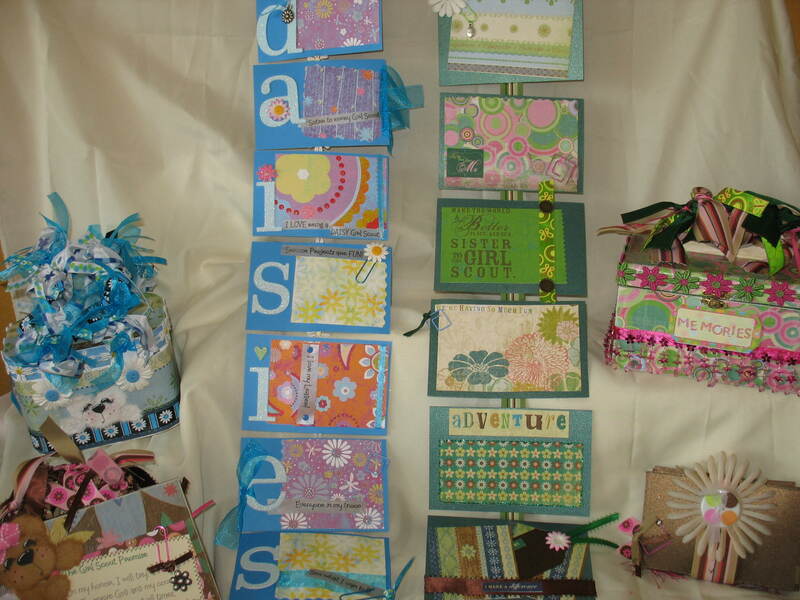 The album will be made so that it can be hung to display (see examples) or securely folded and kept. 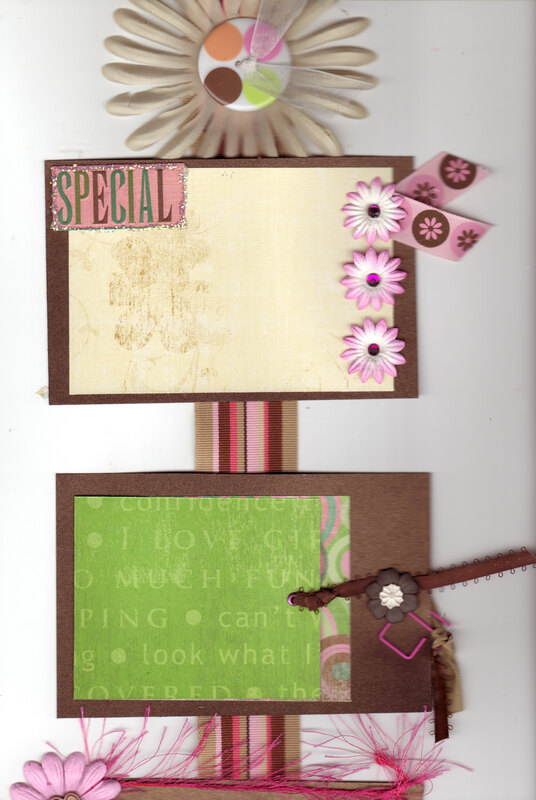 COLORS ~ pick a palette, choose your favorite papers to use and I'll match the embellishments! ADD A BEAR! I will include up a peek-a-boo tear bears(head & paws) in your choice of colors for $3 when you purchase this album...just add it to your cart below! Be sure to include what size photo mats/album panels you want. If none is chosen, then I will make it a standard 4x6 inch mat. Remember the length can be determined by how many panels you have on display. THIS ITEM MADE IN YOUR OWN SIZE AND COLOR PREFERENCES ~ CLICK THE ADD TO CART BUTTON BELOW.